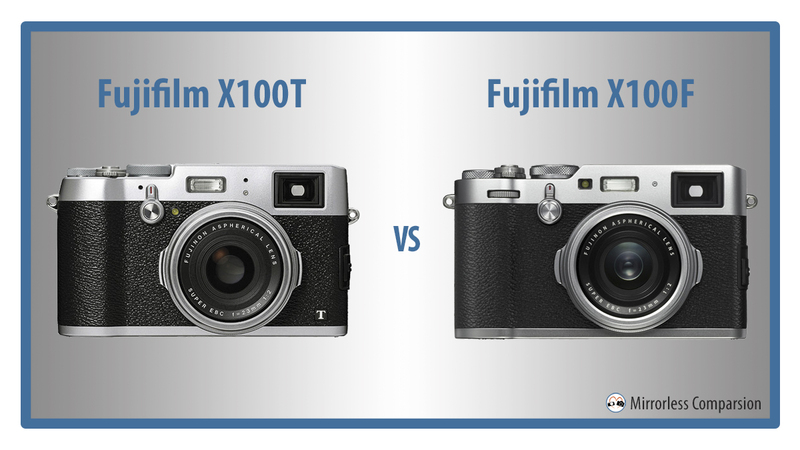 Update: our X100T vs X100F full comparison is now online! 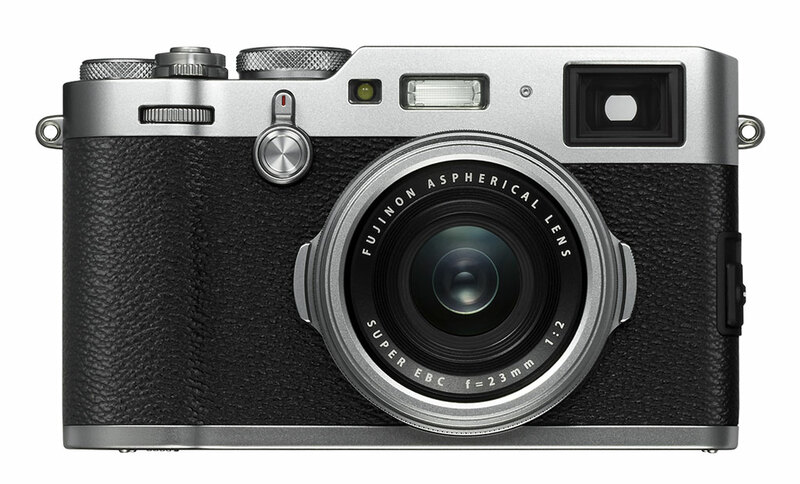 Fujifilm’s X100 series of premium compacts represent the perfect balance between state-of-the-art technology and classic design. So popular have they become for street and documentary photography that three additional iterations have hit the market since the original X100 was released in 2010. The latest two are the X100T, which was released in 2014, and the recently announced X100F. We have owned both the X100S (second generation) and the X100T, not just for review purposes, but also because it is our favourite series of premium compact cameras. Building on the success of the original X100 and X100S, both the X100T and X100F incorporate an APS-C sized sensor, a fixed 23mm f/2 lens, an advanced built-in hybrid viewfinder (electronic and optical) and a smattering of physical controls that hark back to film cameras of old. In this comparison preview, our aim is to discover to what extent the new X100F differs from its predecessor, and in the process help you figure out which model best suits your needs. As always, we will update this preview if we get the chance to test the two models side-by-side! Ethics statement: The information supplied in this article is based on the official specifications found on the Fujifilm website and our personal experience with X100 series cameras. Click here for the full comparison. We were not asked to write anything about these cameras, nor were we provided any compensation of any kind. Within the article, there are affiliate links. If you decided to buy something after clicking the link, we will receive a small commission. To know more about our ethics, you can visit our full disclosure page. Thank you! Perhaps the most obvious difference between the X100F and its predecessor is the sensor housed inside the body. 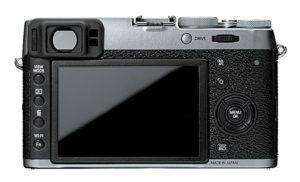 The X100F uses the same 24.3MP X-Trans CMOS III sensor and X-Processor Pro as the company’s two flagships, the X-T2 and X-Pro2. 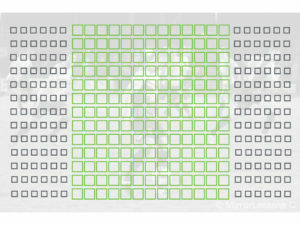 The sensor readout is two times as fast as previous models while the new image processor is four times faster. 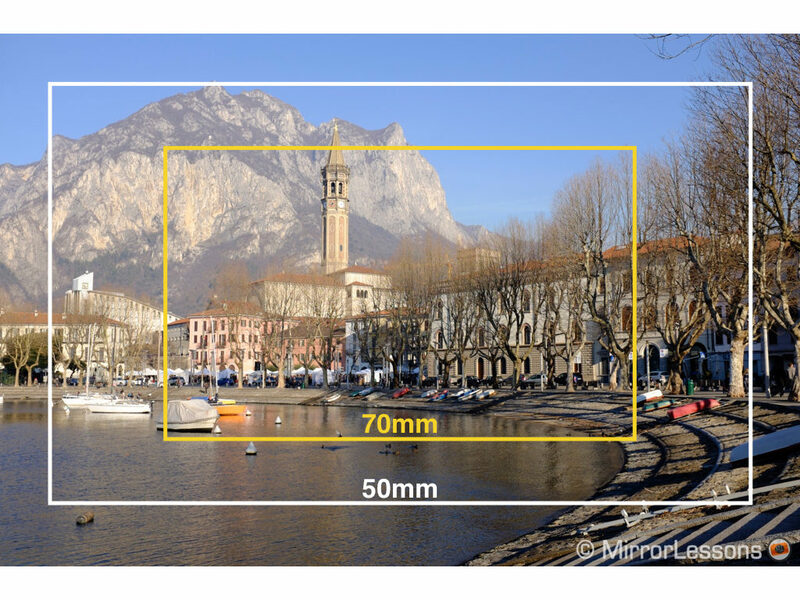 The camera can shoot RAW with lossless compressed or uncompressed options (approximately 25MB vs. 50MB). The X100T features a 16.3MP X-Trans CMOS II sensor and EXR Processor II and it can only shoot uncompressed RAW (33MB roughly). Although not as advanced as the X100F’s sensor and processor, both deliver excellent results in terms of image quality and speed. The ISO range now goes from 200 to 12800 on the X100F with extended options (Pull 100, Push 25600 and 51200) that are available in both RAW and JPG. The ISO sensitivity for the X100T goes from 200 to 6400 ISO. The extended options (Pull 100, Push 12800 to 51200) are only available in JPG format. In terms of noise, both sensors and image processors should produce very similar results. 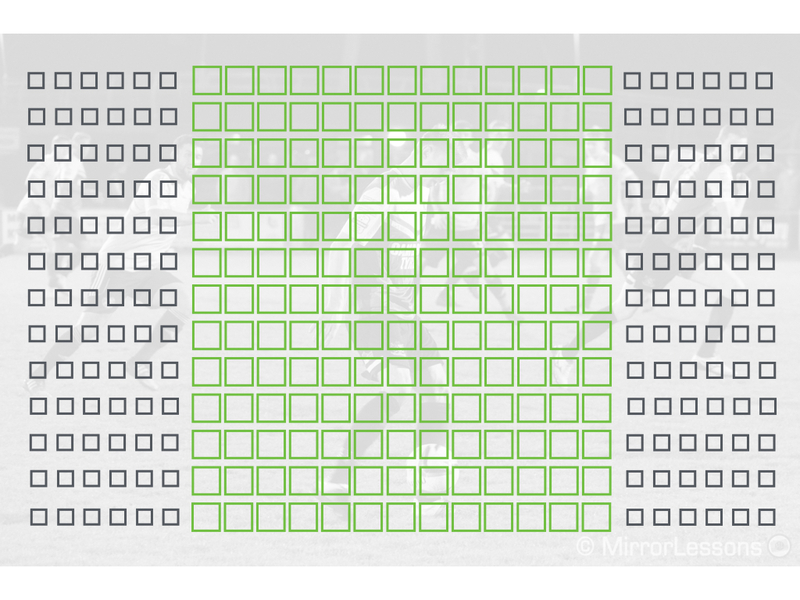 Note that the 24MP sensor generates more or less the same amount of noise despite the increased resolution. The biggest improvement is being able to shoot RAW at 12800 ISO, which should prove more than usable in many situations where you don’t have a lot of light. Given the new sensor and image processor, it is no surprise to see the ACROS film simulation mode on the new X100F. It gives you slightly more contrast in comparison to the normal monochrome profile. It is available in three variations (Yellow, Red and Green filter). The new camera also receives the Grain setting that can add film-like noise to both colour and monochrome profiles. It is only applied to the JPGs and comes with two settings: weak and strong. The X100T doesn’t feature the ACROS profile or the Grain option, but does include all the other film simulations such as Astia, Provia, and Classic Chrome to name a few. 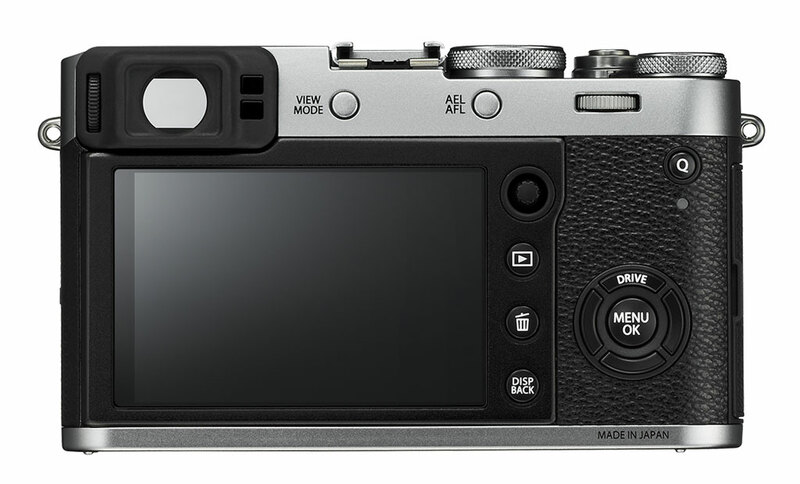 The X100T has 49 autofocus points, 9 of which are phase detection. You can choose between single or multi target mode. 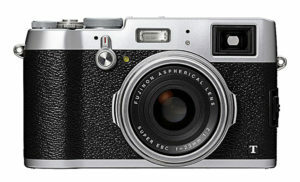 We’ve always found the camera to be a good performer in S-AF and C-AF but not the best amongst Fujifilm cameras. 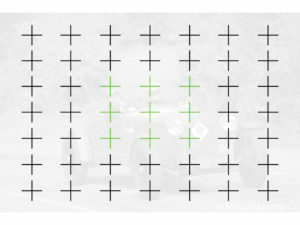 The X100F inherits the same AF system as the X-T2/X-Pro2: you can use a 13×25 grid (325 points) in Single Point and a 7×13 grid with the Zone AF and Wide/Tracking modes. The new camera also gains eye detection in addition to face detection. The X100T can shoot up to 6fps in High mode and 3fps in Low mode. The buffer capacity is 25 JPGs at 6fps. 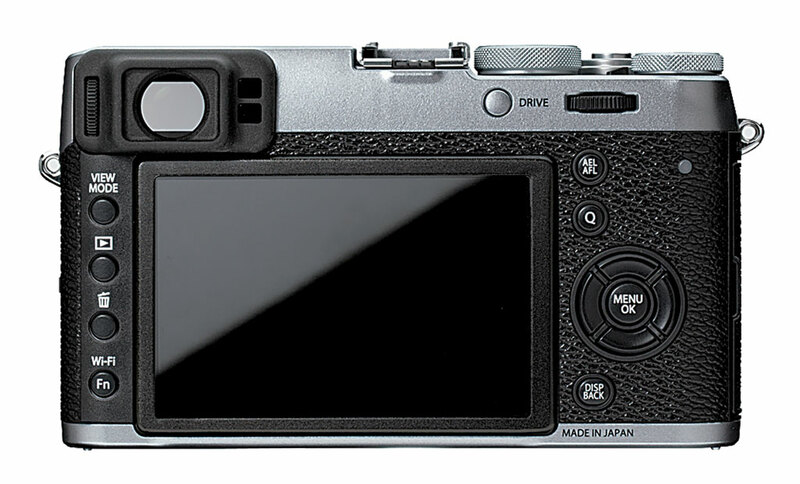 The X100F extends the continuous shooting speed to 8fps with the mechanical shutter. The Low setting now goes up to 5fps. The buffer capabilities reach 60 JPGs and 25 lossless compressed RAW files in a single burst. 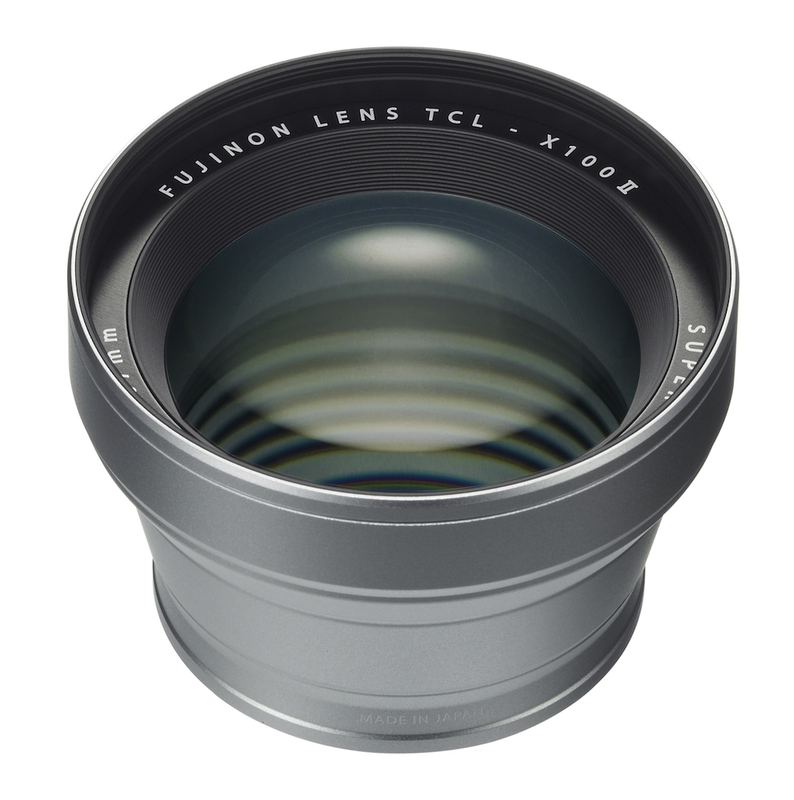 First seen on the X70, the digital teleconverter function has now been integrated into the X100F but with a 50mm and 70mm equivalent field of view. First, the sensor is cropped to match the same angle of view. Then the file is upscaled to maintain the 24MP of resolution. 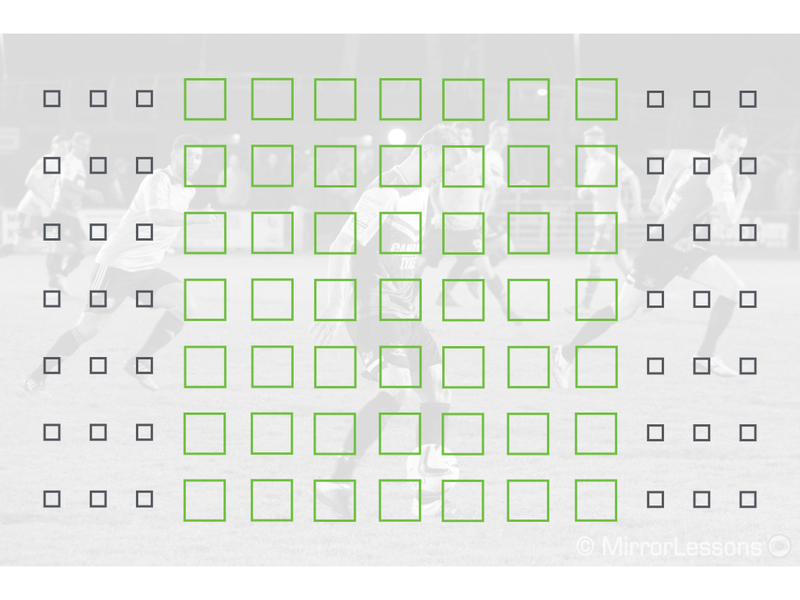 The X100T doesn’t feature this option as of now. However, since the X70 has the same image processor as the X100T, it may well come to the camera via a firmware update. 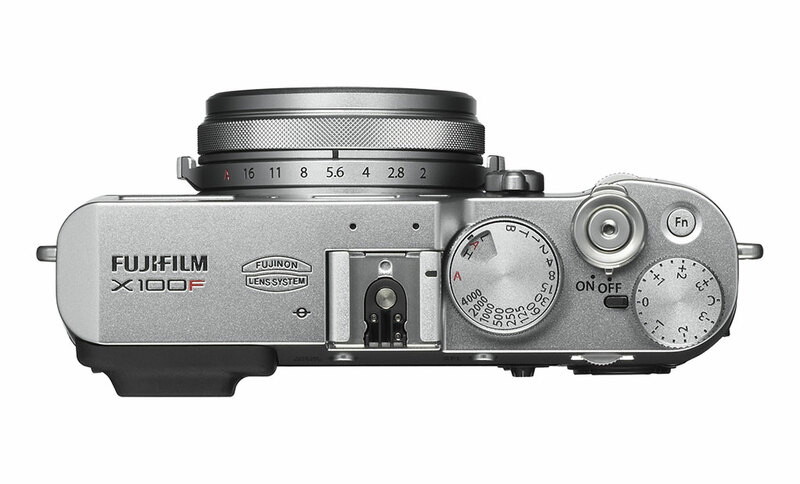 First introduced on the X-Pro2, the new menu system has been seen on every new 24MP camera from Fujifilm thus far, so it makes sense to see it on the X100F as well. We find it more clearly organised and has actually become one of our favourite menu systems. Also new is the “My Menu” page where you can save shortcuts to your favourite settings. The X100T utilises the old menu structure of the X100S, X-T1 and X-E2. The design of the camera remains basically identical but Fujifilm has made some improvements concerning the functionality of the camera. On the front, we get a new command dial. On top, there is a combined ISO/Shutter speed dial like the one found on the X-Pro2: you simply turn it to change the shutter speed, and you lift and turn the outer shell to change the ISO. This solution evoked mixed feelings in us when we used it on the flagship X-Pro camera. Though it can useful in some situations, it can also be uncomfortable when working quickly, as the external part of the dial needs to be firmly raised to change the ISO. Fail to do so and you end up changing the shutter speed instead. We are very curious to see if the one on the X100F has been improved. On the rear, all the buttons have been moved to the right, which is actually a good thing as you can access every single one of them with your right hand. There is also the same AF joystick of the X-Pro2/X-T2 which we feel is an excellent addition, especially since the screen lacks touch sensitivity. One small update that might please some of you is the possibility to add copyright information to the EXIF data, something that is currently missing on the X100T but could come via a future firmware update. 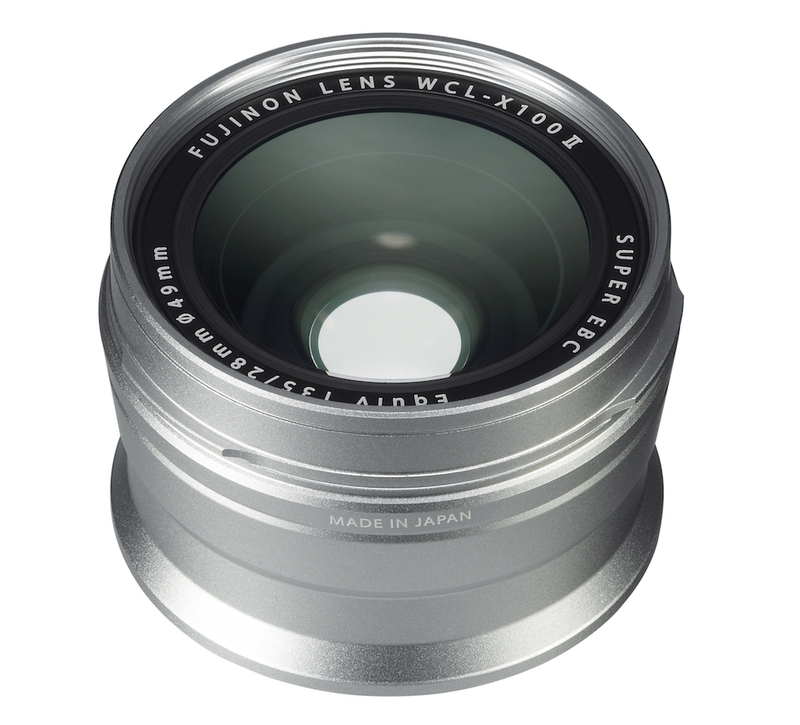 The X100 series has two optional accessories, the WCL wide-angle and TCL tele converters that change the angle of view of the lens to a 28mm or 50mm equivalent respectively. With the new camera, Fujifilm released the mark II versions of these converters. 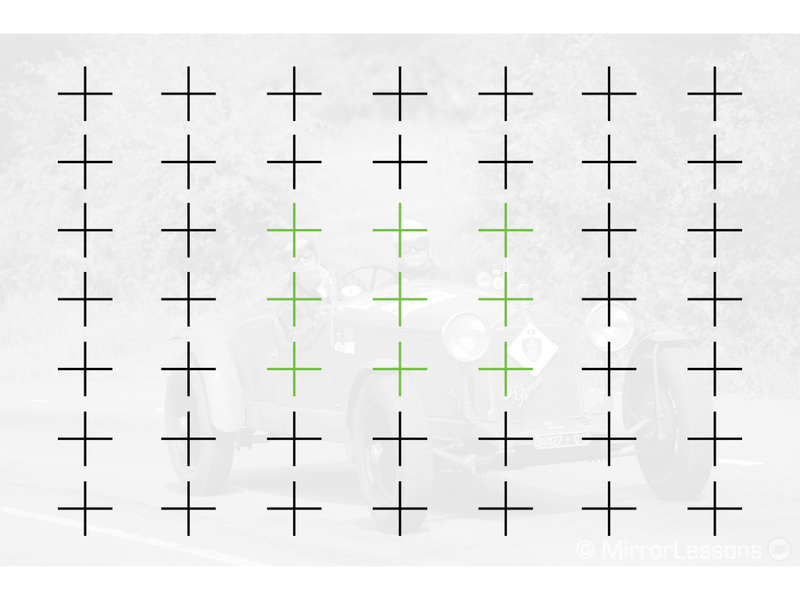 The optical quality remains the same but the X100F will be able to recognise them automatically when mounted (presumably via electronic contacts). On the X100T, you can use the old versions but you need to manually select the correct converter in the menu to make sure that the camera corrects distortion. The final difference isn’t a small one: Fujifilm somehow managed to fit the X100F with the same battery used on the X-T and X-Pro series. As a result, the battery life has increased from 330 to 390 by CIPA standard but in the real world, you should be able to take more than that. The X100F hosts a range of upgrades that any Fujifilm user could have quite easily predicted. In fact, we would say that none of the new features really come as a surprise, though they are anything but disappointing. The X100F is a natural upgrade that brings the latest sensor and autofocus system to the series that inaugurated the X line-up. With the exception of other smaller additions such as the ACROS film simulation mode or the digital teleconverter, the X100T and X100F share many of the same functionalities including an electronic shutter, built-in ND filter and maximum flash sync of 1/2000s. The lens remains the same as the one used on the original X100 released in 2010. We believe this is the only feature that has never been upgraded because Fujifilm wants to keep the design as compact as possible. 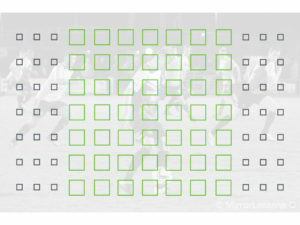 There are however some aspects, such as sharpness at close focus distances, that could benefit from an upgrade. We would also love to see a tilting touchscreen, but we’re starting to believe that the X-Pro/X100 series will never have one. Perhaps it will appear on the next X100… wait, what will they call the next one? If F really does stand for fourth, can it also stand for fifth? Or will we finally see an X200? Despite being big fans of the series, we have to admit that on a personal level, the X100F doesn’t excite us all that much, in part because it was easy to predict the specifications but also because the X100T has everything you could possibly need from a premium compact. But then, we’ll have to wait to put our hands on the new camera to see if our opinion changes!